1000 Hands, as the name implies, includes collaborations with many others. 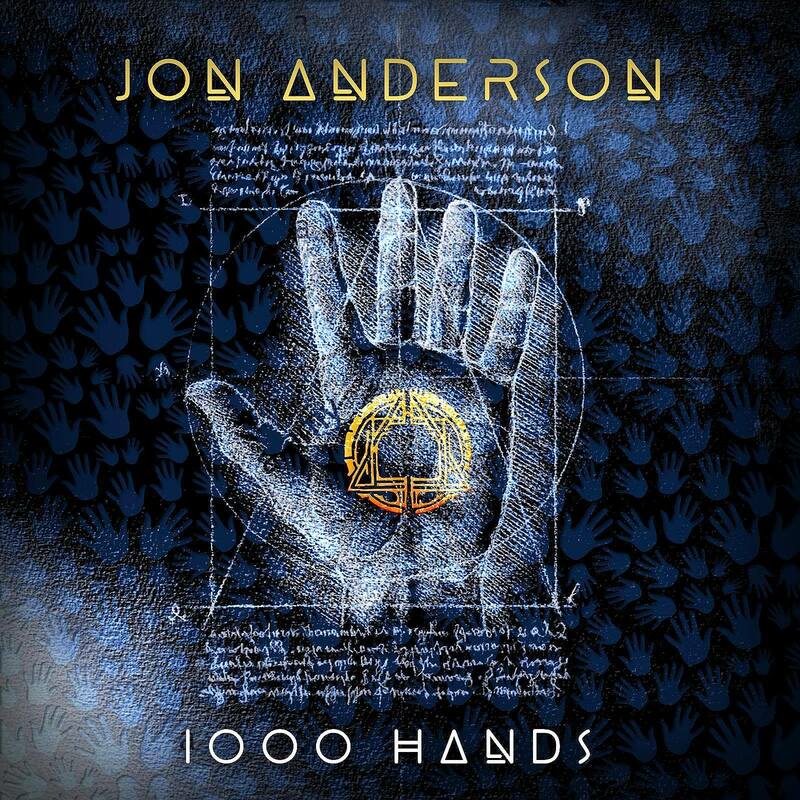 While that may not total 500 (i.e., 1000 hands), the album, produced by Michael Franklin, does feature contributions from many of Anderson’s former Yes bandmates including, notably, the group’s late bassist Chris Squire, as well as longtime guitarist Steve Howe and drummer Alan White, and keyboardist Rick Wakeman and guitarist Trevor Rabin (the Yes alums with whom Anderson has been performing with for several years). The song “Ramalama,” an early highlight on 1000 Hands, begins with sounds of Anderson’s vocalization: his morning warmup routine. Anderson told Best Classic Bands he’ll be doing a two-part U.S. tour in 2019, followed by Europe and the Far East. He’s also hoping to do a second album, “because we have a lot of songs left over.” The spring dates begin March 29. Setting up shop in Franklin’s Solar Studios in Orlando, Florida, Anderson laid down backing vocals to his original lead tracks, and Franklin called in an astonishing array of rock and jazz luminaries to fill out the songs: Ian Anderson, Jean-Luc Ponty, Billy Cobham, Chick Corea, Steve Morse, Rick Derringer, Jonathan Cain, and the Tower of Power Horns are just a few of the guests on 1,000 Hands. As Anderson notes: “The musicianship on this album is truly mesmerizing, the production by Michael is very unique, treating each song with reverence and taste. I’m overjoyed to let people hear this project and to be able to tour… will be another highlight in my life. Anderson has set up a Facebook page for the project. On Dec. 22, 2018, a new song, “Love is Everything,” was released for the year-end holidays, though it doesn’t appear on 1000 Hands. 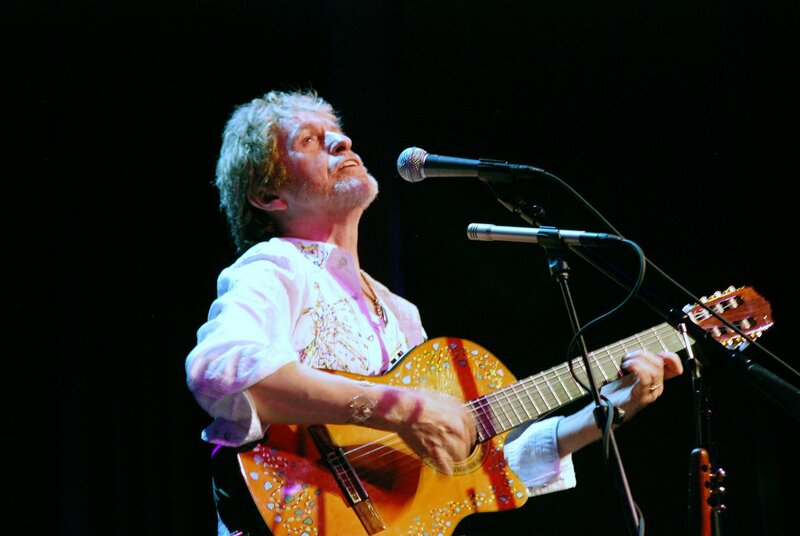 Anderson has released more than a dozen solo albums since his first such effort, Olias of Sunhillow, was released by Atlantic in 1976. 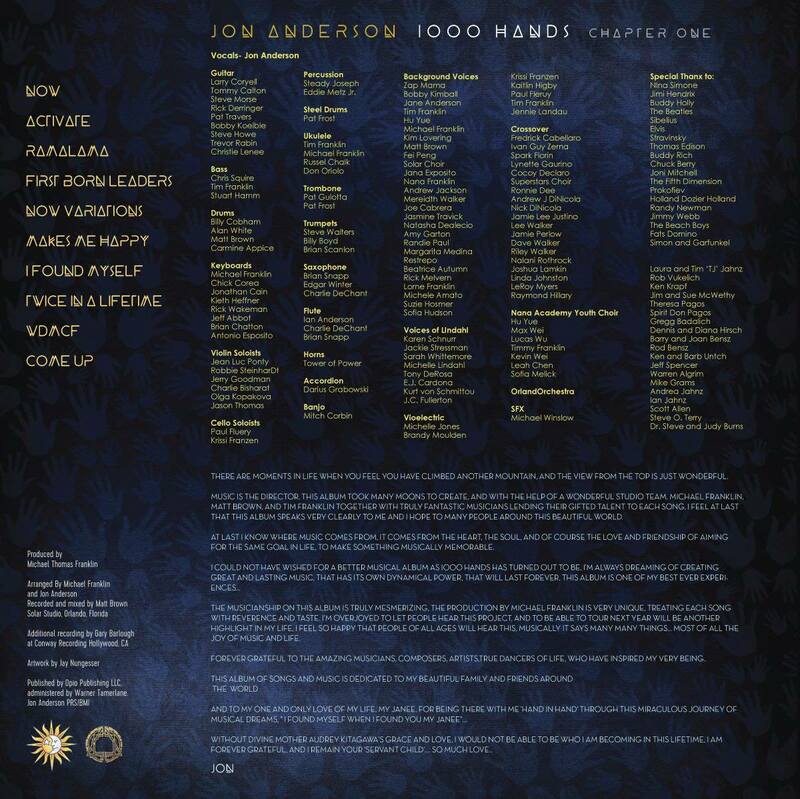 1000 Hands will be his first since 2011’s Survival & Other Stories. Since 2016, he’s been part of a trio of Yes alums, with Wakeman and Rabin. 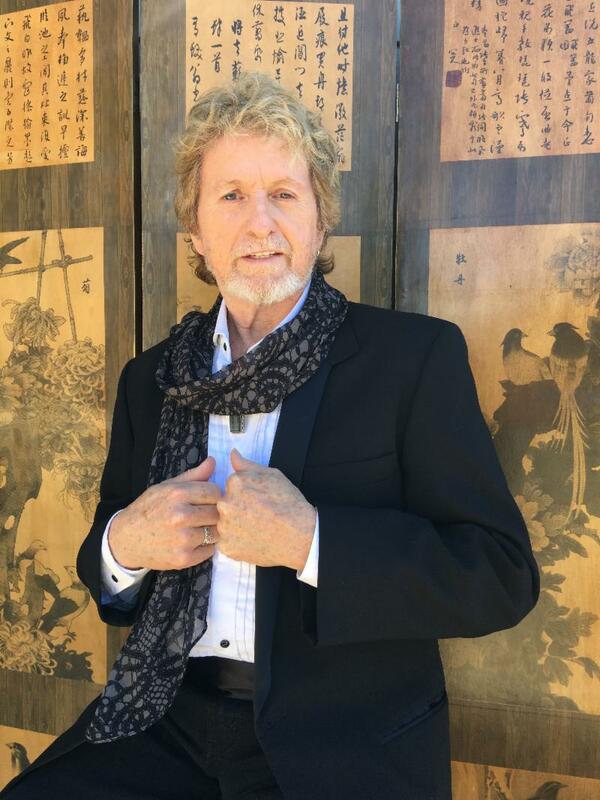 In 2018, they billed themselves as Yes Featuring Anderson Rabin Wakeman. please come some where within a couple hundred miles from Oklahoma city!!! Please come to Portland Oregon near my birthday early May!! Can’t wait to hear the new album. Jon, you are God in the here and now!